Caol Uno is desperate to secure a third and final stint in the UFC and after registering impressive back-to-back victories over Team Alpha Male’s Anthony Avila and Daniel Romero, he will have an opportunity to beat a third American opponent in quick succession when he takes on Jesse Brock at VTJ 4th. Uno (29-16-5) challenged BJ Penn for the UFC lightweight title back in 2003 with the five-round fight finishing in a draw. The division was subsequently dissolved, but he returned to the Octagon in 2009 for an unsuccessful stint that saw him lose three matches out of four. However, Uno was revitalized in 2013 registering three wins out of three as a featherweight and taking out two highly ranked Americans in the shape of Avila and Romero. Standing in his way at VTJ 4th is Jesse Brock (16-7), who has notable losses to UFC fighters Demetrious Johnson and Donald Cerrone. VTJ 4th is set for the Ota City Gymnasium in Tokyo on Feb. 23 and features the opening stage of an eight-man flyweight tournament. 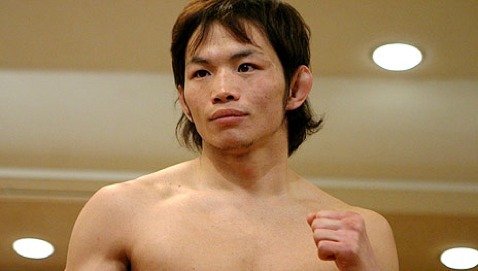 Click here if you like a wager on the MMA super heavyweights The flyweight match-ups are as follows: Ryuichi Miki (15-6-4) vs. Yoshiro Maeda (30-13-5), Hiromasa Ogikubo (10-3-2) vs. Takeshi Kasugai (13-2-1), Mamoru Yamaguchi (26-8-4) vs. Czar Sklavos (8-3), and Kana Hyatt (12-12) vs. Freddy Arteaga (4-2). The card also features a bantamweight bout between top Japanese prospect Yuta Sasaki (15-1-2) and Teruto Ishihara (6-1-1), as well as a lightweight clash pitting Yoshihiro Koyama (17-6-2) against Naoyuki Kotani (32-10-7) with the latter looking to extend a 12-fight winning streak. 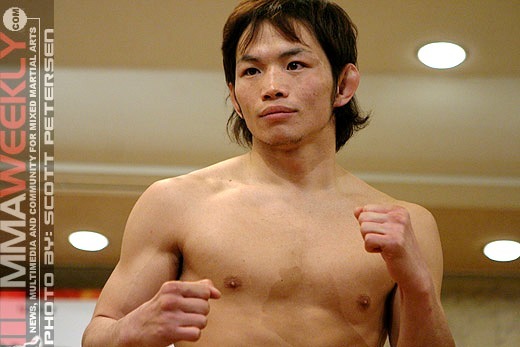 Former Dream featherweight champion Hiroyuki Takaya (17-11-2) has gone winless in his last three and will be looking to bounce back with a win against Yojiro Uchimura (11-6-3) in one of 13 bouts currently booked for the VTJ 4th card.